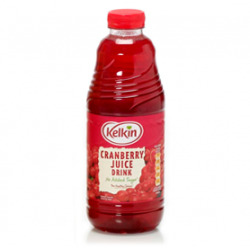 Enjoy a deliciously fruity, refreshing cranberry juice! Cranberry is a delicious, tangy berry. 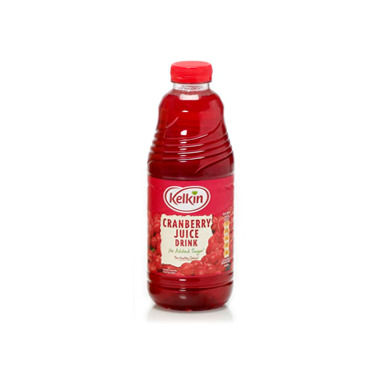 Kelkin cranberry juice has exceptional antioxydants virtues. 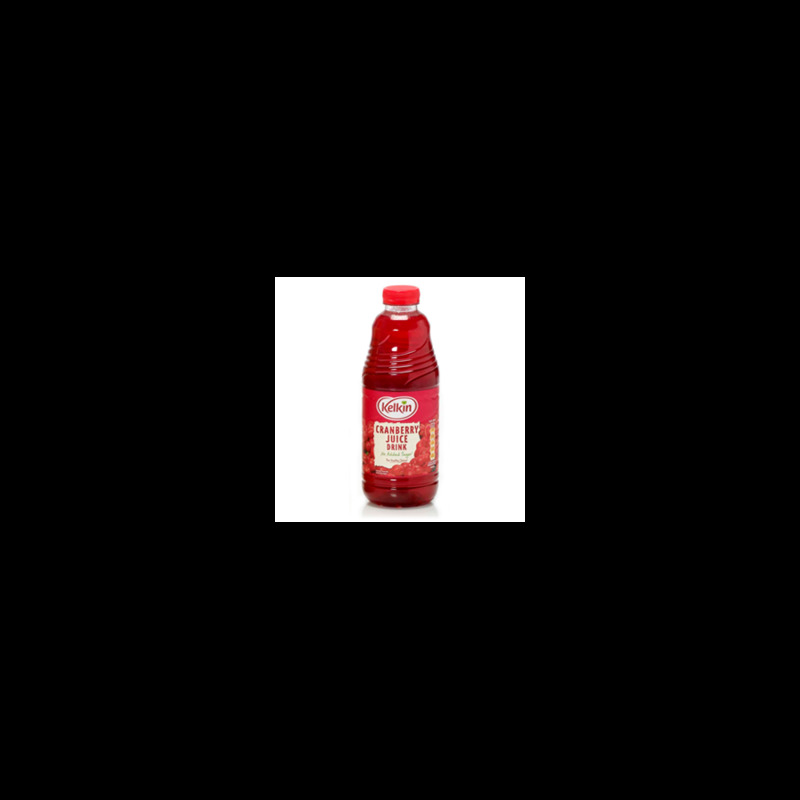 Enjoy a deliciously fruity, refreshing cranberry juice! The Kelkin brand has built its image and reputation on the quality of its products it has been developing since 1976. Its attention to details and excellent customer service made it a successful brand. Unlike other mueslis, Kelkin products contain no added sugar. All Kelkin mueslis are rich in fibre and low in salt. Ingredients: water, cranberry juice from concentrate (25%), sugar, natural flavouring. Store in a cool, dry place. Shake well before serving. Reseal and refrigerate once opened and consume within 3 days. Best before, see date on bottle.